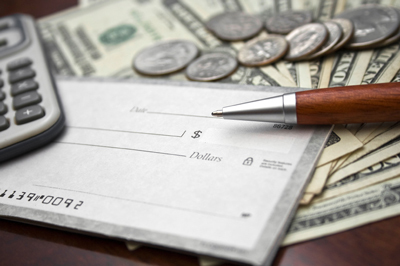 Our Houston CPA firm offers a range of accounting and business advisory services to help you improve cash flow. 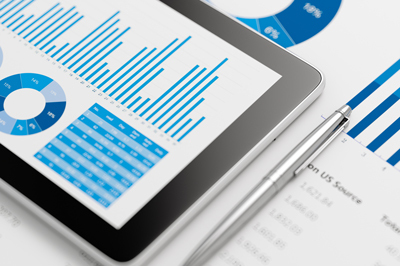 Our accounting services range from simple bookkeeping to complex CFO strategies. If your business needs specific help or you want to know how our strategic tax planning can work for you, just ask for a consultation. 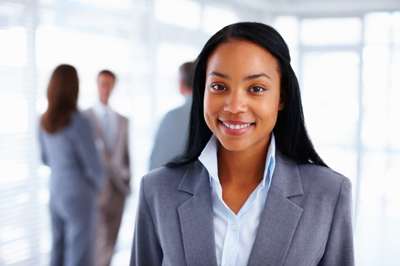 As your financial advocate, Ronnie L. Darden, CPA provides the accounting support you need. 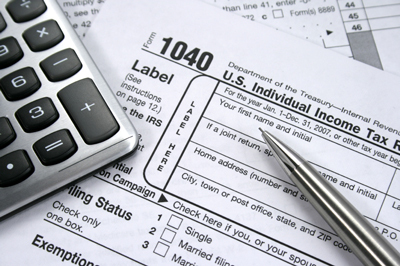 As a small business owner, it is important to remember that the benefits of having a professional handle your taxes. Ronnie L. Darden, CPA offers professional set-up and optimization as well as ongoing assistance. If you need to choose a business entity or incorporate a business, we can help. 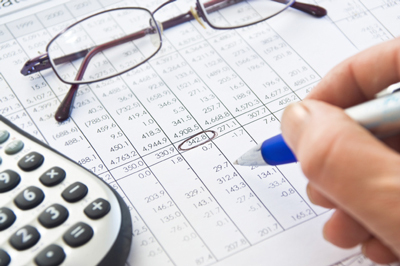 Practical solutions for your accounting and tax needs. Outsourcing this critical function can actually save your company money and lighten your work load. 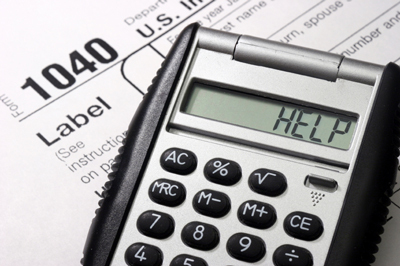 Are you stressed about IRS tax issues? Don't fret. 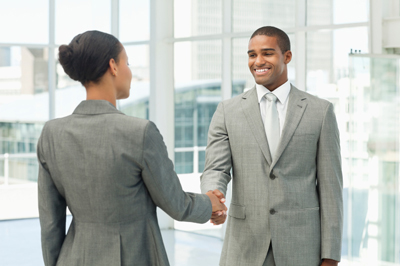 Our experienced firm can find a way to resolve the situation.